An hour after Jackie Gordon Wilson dropped his passengers off, doorbell surveillance cameras captured him returning to the home and attempting to break in Thursday, according to the San Mateo Police Department. After being thwarted by an alarm system, police said Wilson was caught on camera breaking into another home in the same neighbourhood, USA Today reports. “For him, that was just something to pawn off,” she told the station. “To me, that was the memory of my grandmother. 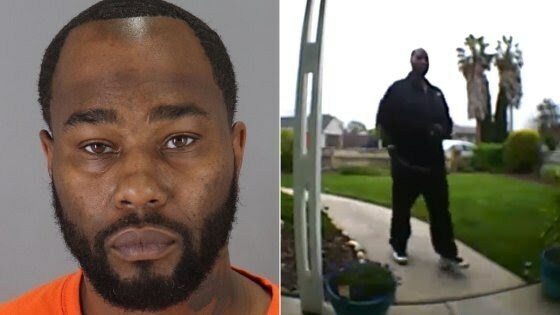 The homeowners posted a video of the break-in online and the owner of the Airbnb contacted his guests who identified the suspect as their Uber driver, according to KGO-TV.